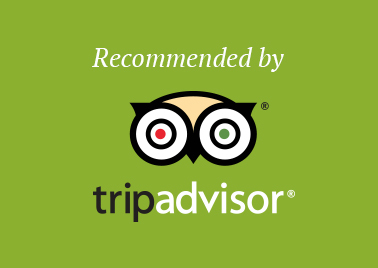 Explore a world of medieval and celtic history. 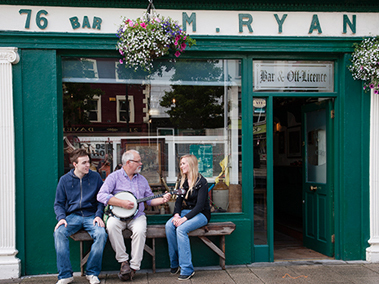 Immerse yourself in Irish music and culture. A Céad Míle Fáilte awaits you. Cashel is a heritage town in County Tipperary with a unique historic character. One of the most spectacular tourist attractions in Ireland and one of the most visited. Award winning Heritage Centre and Tourist Office including craft shop stocking local crafts. The only 1916 Easter Rising/Irish War of Independence/Irish Civil War Museum combined. 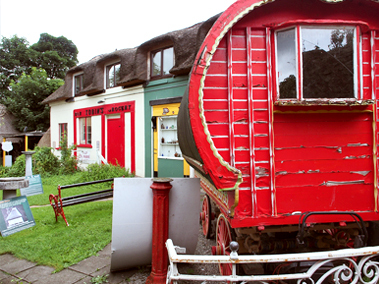 Discover the hidden gems of Tipperary by guided tour. 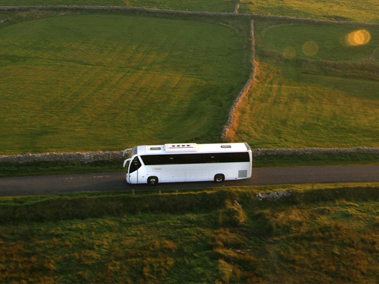 Morning, afternoon and full day trips available. Theatre hosting some of the best shows in traditional Irish entertainment throughout the year. Plenty of choice for a quick bite, a fine dining experience or a pint in the local pub! 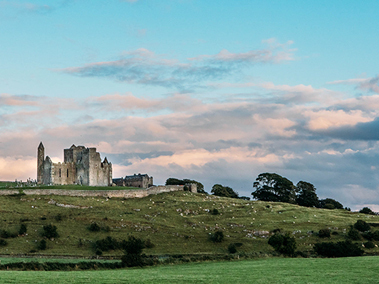 The Rock of Cashel is one of Ireland's most spectacular archaeological sites, a prominent green hill, banded with limestone outcrops, rising from a grassy plain and bristling with ancient fortifications. 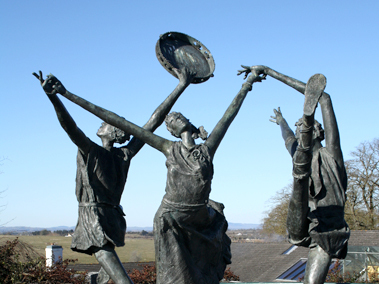 It's a five-minute stroll from the town centre up to the Rock, from where fantastic views range over the Tipperary countryside. 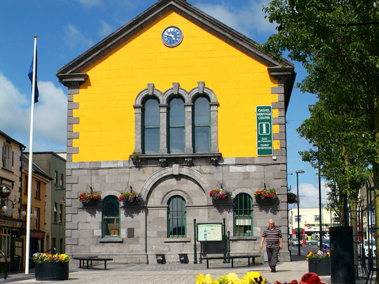 Spend €15 in one of the participating Chamber of Commerce businesses in Cashel Town and get free admission into the Rock!